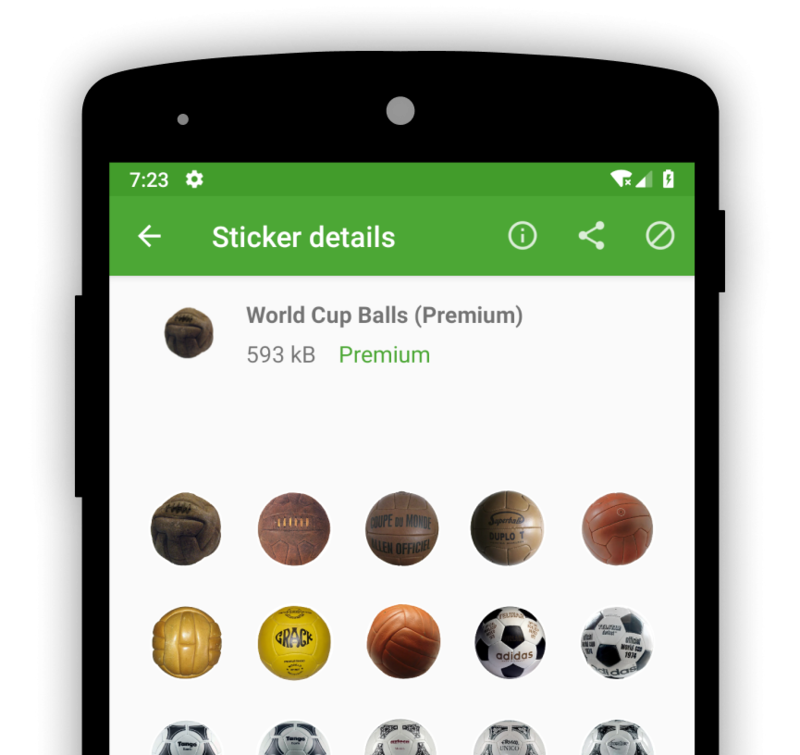 Football WAStickerapps – The most complete Football WhatsApp sticker packs! 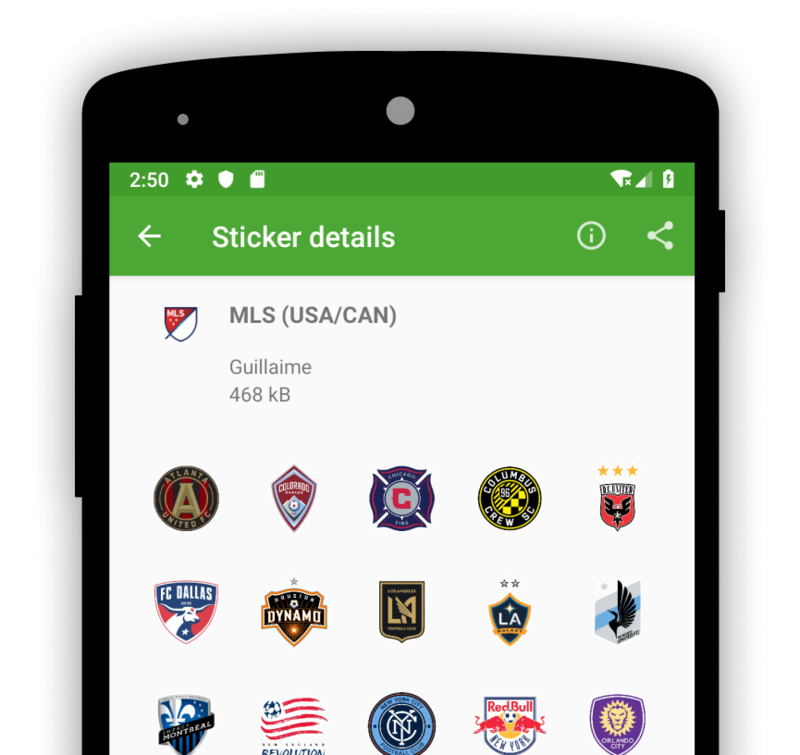 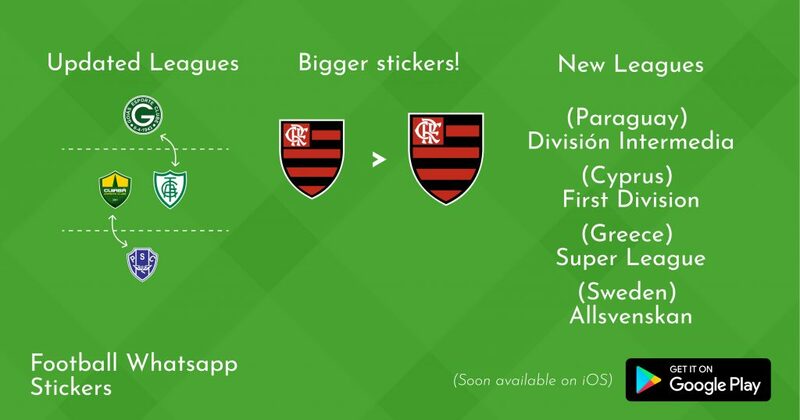 "The most complete football WhatsApp sticker app today"
Check out our latest updates right here! 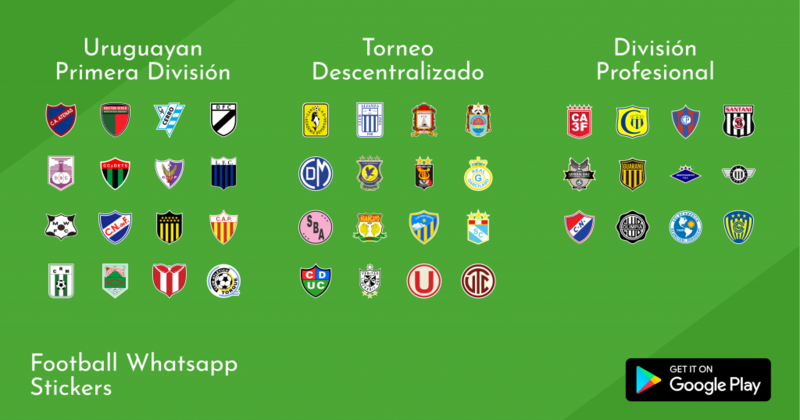 Club teams from South, North & Central America, Europe and Africa. 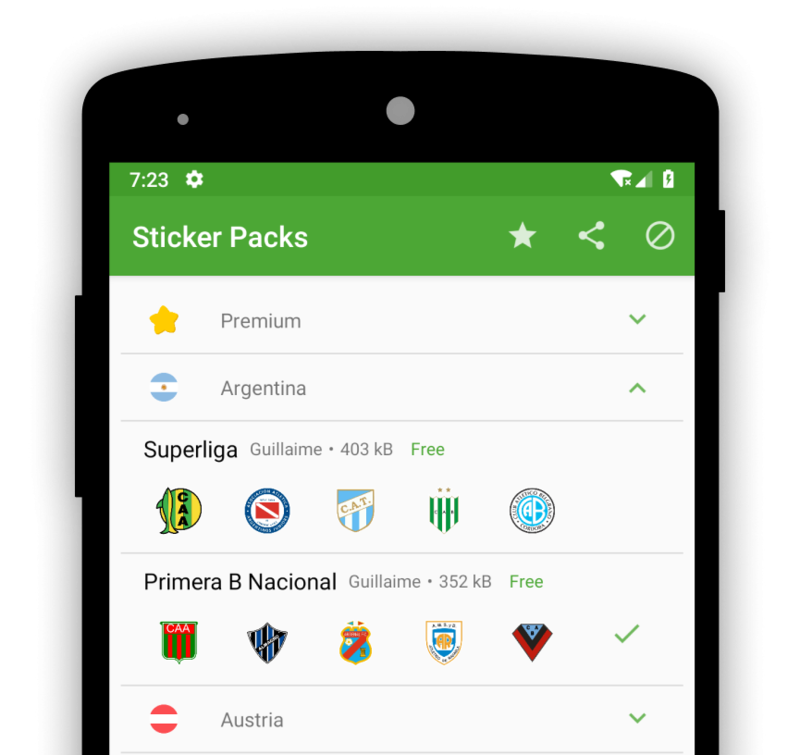 National club teams are also included to support your country during World Cups. 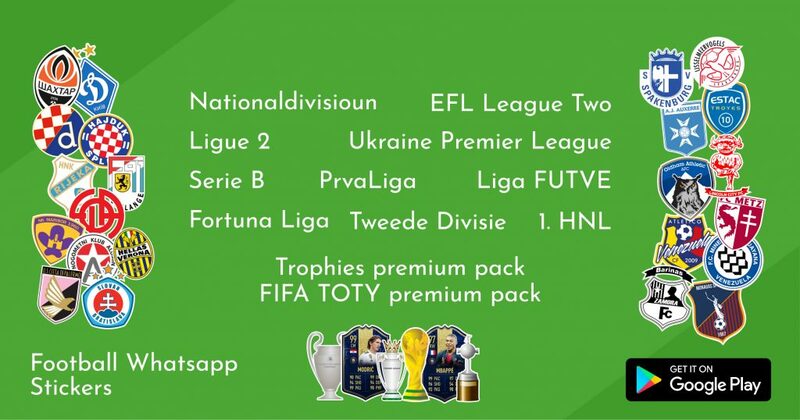 For people who want to have something different: we have some nice premium packs for you! 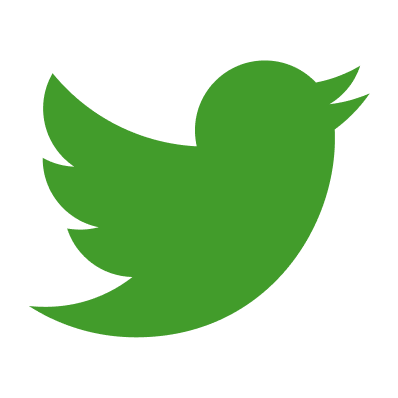 Like, Share or Retweet our posts on Social Media! 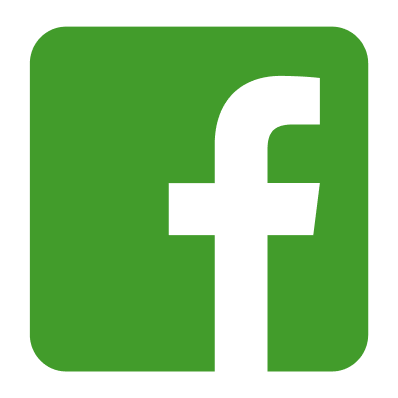 Please fill in the following form to get in contact with us.